Find Bel-Kirk Mustang on Facebook! Welcome to the online home of Bel-Kirk Mustang! 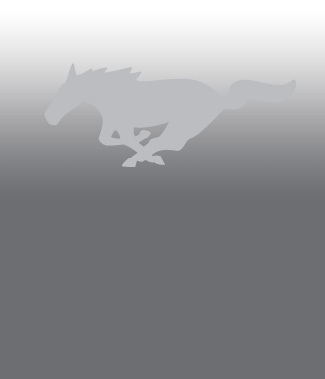 Since 1982, Bel-Kirk Mustang has been supplying Northwest Mustang and Cougar owners with the best service and highest quality OEM and reproduction parts. Located just east of downtown Bellevue, Washington, Bel-Kirk Mustang can provide what you need to make your Mustang restoration project complete from carpet and upholstery to custom engine components and accessories. 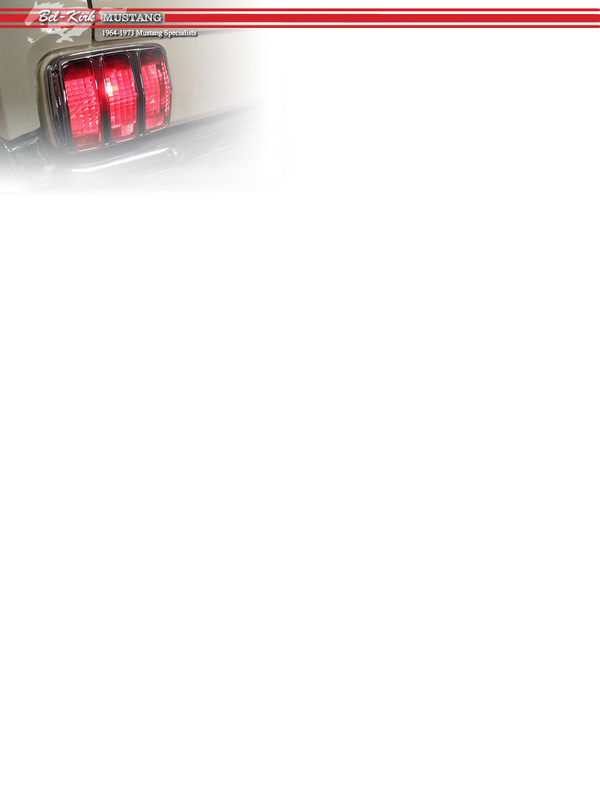 Visit our full service department for installation of all the items we sell. 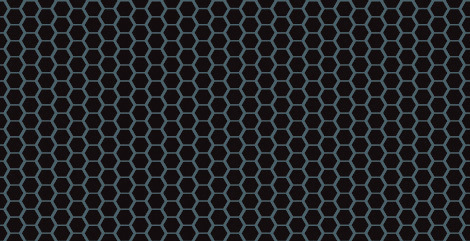 Browse through our web site and see what Bel-Kirk Mustang has to offer. In it, you will find information about us, where to find the store, browse our web-only specials, information for ordering parts and contacting us with any questions or concerns you may have. 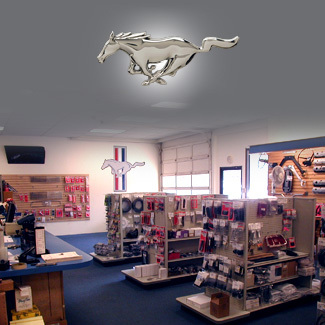 Our "catalog" is our expansive store showroom where we keep in stock all available Mustang parts. We offer the same high quality parts you might find somewhere else or online, but with a big difference: we are here to answer your questions, give you advice as well as help you with any exchanges or returns your might have without a lot of hassle. You won't have to wait weeks for shipping and our store features parts you can touch, feel and inspect before your purchase. Thanks for your visit to our web site and come back often, as the site will be updated regularly. We hope to see you in the store or hear from you soon!